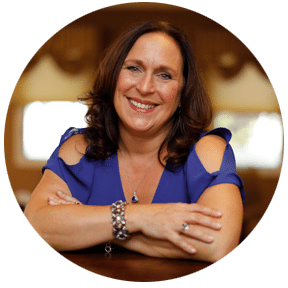 Nancy Ganzekaufer is a focused, motivated, and dedicated Business Coach. Through her work, Nancy empowers creative entrepreneurs to build the life and business they have always wanted. As a mom of three young adults and a successful business owner, Nancy understands the unique challenges entrepreneurs face when pursuing their dreams of growing a profitable business. She leads by example through her hard work, encouragement, and most of all, her no-BS leadership style. Nancy offers individualized and group coaching to guide and motivate her clients to get clear on their business identity, offerings, and services. Then, she helps them set a plan to attract and close more of their ideal clients with effective marketing and sales techniques. In addition to Business Coaching, Nancy is a National Board member of the Interior Design Society (IDS) and the Current and Founding President of the IDS Virtual Chapter. 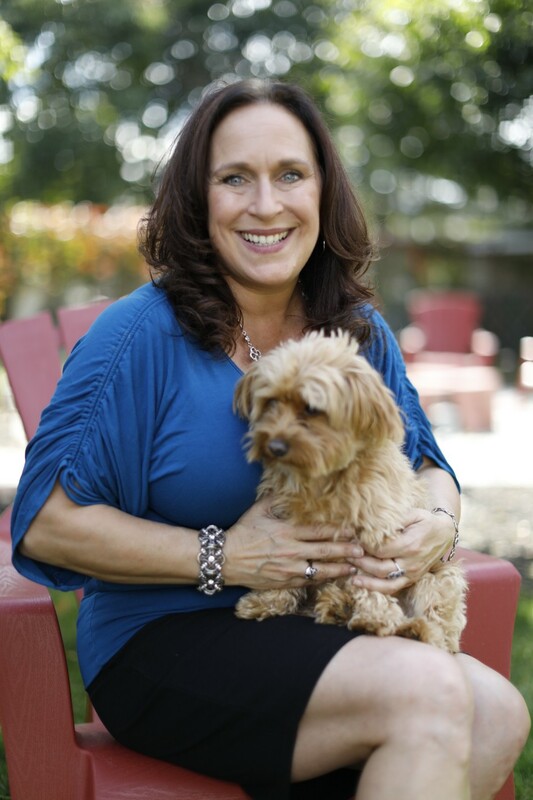 Nancy Ganzekaufer is a Life and Business Coach, and the Founder of Your-BusinessPartner. Nancy’s dynamic and direct coaching empowers women entrepreneurs to create the life and business they have always wanted and deserved. As a mother of three young adults and a successful business owner, Nancy understands the unique challenges women face when pursuing their dreams, and she leads by example through her hard work, encouragement, and most of all her no-BS leadership style! Nancy offers her clients one-on-one phone call and email coaching, as well as webinars and workbooks to develop a business identity, set goals, and master marketing, time management, and sales and communication skills. 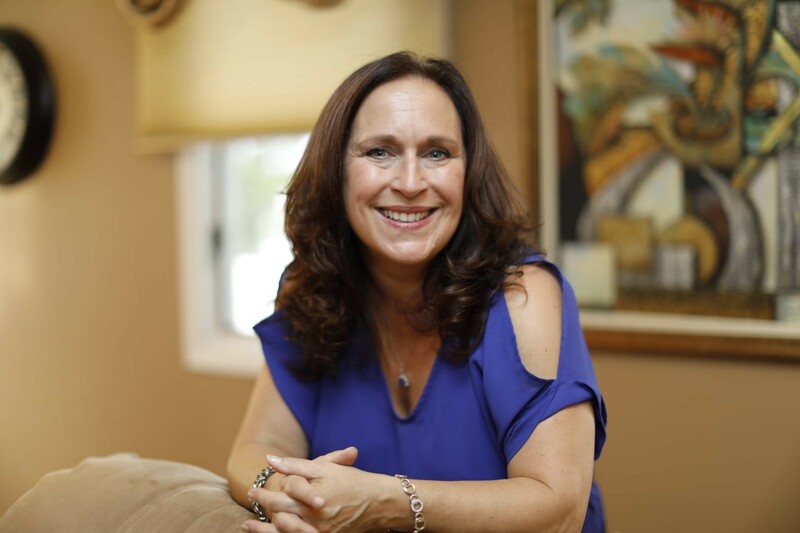 Earning her BA at Adelphi University, Nancy studied Business Management with a concentration in Finance while working part-time at Dime Savings Bank of New York. After graduation, Nancy started full-time at Dime as a customer service representative and worked her way up over 10 years to 1st Vice President of the Mortgage Servicing and Investor Servicing Departments, all while starting a family. In 2001, after taking a few years away from the workforce to care for her kids, Nancy sought out new ways to use her entrepreneurial spirit. She became a AAPTE certified Personal Trainer before founding Expressive Living LLC, an art and accessory consulting service that has assisted more than 1800 clients, placing over $6 million of art and home accessories. She started Your-BusinessPartner to share the lessons she learned, from reinventing herself over the years to running a successful business, in order to help women find personal fulfillment and professional success. Nancy sat on the board of the Long Island Chapter of the Interior Design Society and is currently a member of the IDS National Board. Designers! I had the best one hour long coaching session with Nancy today.This was my first session with her and already it has radically changed the way I am thinking about my business. I had so many "a-ha" moments. I have been stuck in neutral with my business the last year and I finally feel like I have the clarity and some actionable steps for the next phase. Nancy, I am so grateful! “I’m going to introduce you to someone who’s changed my professional understanding of my business goals, opportunities, and clientele in the little more than the year that I’ve known her. Who is she you may ask and what does she have to do with renderings, design, and quite possibly my even more narrowed specialty of Chief Architect and Home Designer training? My colleague, mentor, and COACH is Nancy Ganzekaufer, Business Coach to Interior Designers. So here’s the truth, my business wouldn’t be where it is today without Nancy’s guiding hand and accountability. Prior to hiring Nancy I was charging almost 50% less than what I am now. I’d prided myself on helping my clients and rationalized that their gratitude was an equatable difference in my less than adequate original rate. Now, my CPA even noticed that my profit had more than doubled what it was a year ago. Not only that, but I’m trusting my instincts more. So in all honestly if you’re an Interior Designer and you’re looking to grow your brand, learn more about yourself, and all-in-all just become more confident as a person, don’t hesitate to hire Nancy. Working with Nancy has been the best business decision I have made this past year! Her clear, confident and ‘it-is-what-it-is’ method is fabulous. Nancy is always straight to the point and is a completely no-nonsense teacher. Her D.E.S.I.R.E formula is on point and implementing ideas like the Welcome Packet and the Niche is Rich method of defining ideal clients has helped me tremendously. As I continue to learn from her, I highly recommend Nancy to anyone looking to grow their business and thrive! "...packed with value down to the very minute." I wanted to send you a quick note to let you know I got that big job we spoke about at our last session (yippee!). I used many of the techniques you coached me on and they really helped me to be more confident and professional. Thank you for everything you do, I’m so grateful to have you as my coach. Looking forward to our next session. Have a great week! Hey Nancy! I could almost cry I am so happy. I know this totally sounds gimmicky but I truly just closed the largest project of my career thus far. I have you and God to thank! I got together a whole marketing packet even ordered gold paper clips. I knew they had the money to afford me, but they are very frugal people. So, I didn’t know if they would bite the bullet and do it... but they want to hire me for four rooms and their massive entryway. It's a brand new home probably ($3 million) right on the water in the most affluent area of town. So many of the points you made have really resonated with me. I’m doing those classes now from you too that have been tremendously helpful. So grateful for you! So, I’m in my third month with Nancy by my side. Implementing her processes has made all the difference...organization, innovation and confidence! “Step by Step Through Design Process,” located in her Members Only site, has been a game changer. I personalized it a bit and landed an awesome project because the clients thought it was so uniquely detailed. They felt like they would be well taken care of, which was music to my ears. ...the best money I ever spent! Without Nancy's coaching and support, I wouldn't have just closed on two new clients, and who fit my target, with cheques in hand, in one week. Because of her, I walked into those client consultations confident and prepared they would be both excited and relieved to be working with me – a genuine expert who could help them with what they were struggling with. 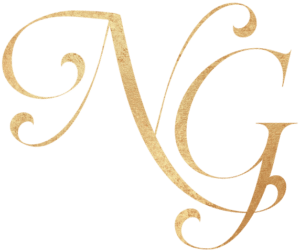 Giving a shout out to Nancy Ganzekaufer – if you have not scheduled a one-on-one coaching session with Nancy, you are not giving yourself the treatment you deserve. Nancy is incredibly insightful and a terrific listener. I am so happy with the coaching she has provided me. Nancy, You Rock!! With Nancy’s guidance and encouragement, I have grown to be more assertive. I recognize my abilities and value more readily. I am grateful for how far I’ve come and how far I will go in my bright future. Thank you, very helpful knowing I’m not alone. Six months ago I hired Nancy to be my business coach. Truly, one of the best decisions I have ever made. I am so happy with Nancy and her coaching – thank you, Nancy! Nancy has helped me focus, sharpen my decision-making skills and reduce the time it takes for me to make important decisions and commitments. My business expansion plans are well under way and I am working at an accelerated pace to ensure my business has everything it needs to succeed at a new level. I just need to tip my hat to Nancy Ganzekaufer once more. Every time I have a meeting with her, I come away with something tangible that I can action straight away and make my business better. Today, I was able to make a clear decision to stop a part of my service which I realized just doesn't make business sense - not profitable enough, sucking up a ton of my time, causing me unnecessary stress, and preventing me from focusing on and making other parts of my business more profitable (thanks, Nancy!). I have been working with Nancy for about 6 months. Nancy is a very caring individual that truly want me to succeed. I always feel “recharged” after my sessions with Nancy. She never ceases to amaze me with her energy and more importantly her knowledge on how to promote myself and my business. I would highly recommend having Nancy as your business coach!